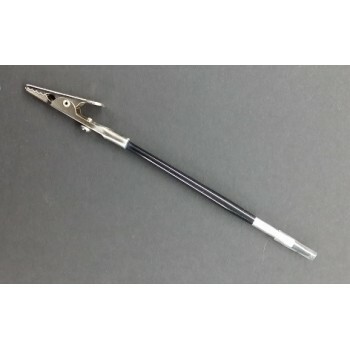 Perfect for "gripping" small items, hot items while heating/embossing, hold items firmly with this silver metal Alligator Clip tool. 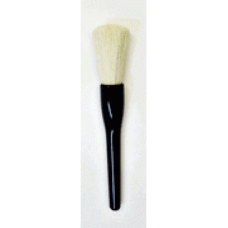 Flip around and you have a fine detail brush for painting, touchup, cleanup of small areas with precision! 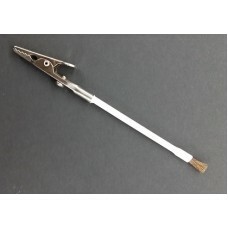 Tool is 5.75" long total from clip end to brush tip end.